An onion bagel from New Yorker Bagels is the start of the perfect meal. The taste and texture of an onion bagel from New Yorker can complement a full deli meal, or serve as the starting point for a variety of delicacies when split and spread. Split and toast lightly, the cover with warm corned beef and a scoop of sauerkraut. It’s just right for cold days! Slice and warm, then create a burger with sharp cheddar cheese melted on top and plenty of thinly shaved red onion. Don’t forget the mustard! Top with thinly sliced tomato, avocado, asiago cheese and garlic pepper for a veggie bagel that is filling and flavorful. Split and serve toasted, warm or cold with a heavy schmear of jalapeño spread. Mute the spiciness with a prep layer of cream cheese if desired. Try a tangy ranch dip spread then sprinkle on finely shredded carrot, minces black olives, and rounds of green onion. 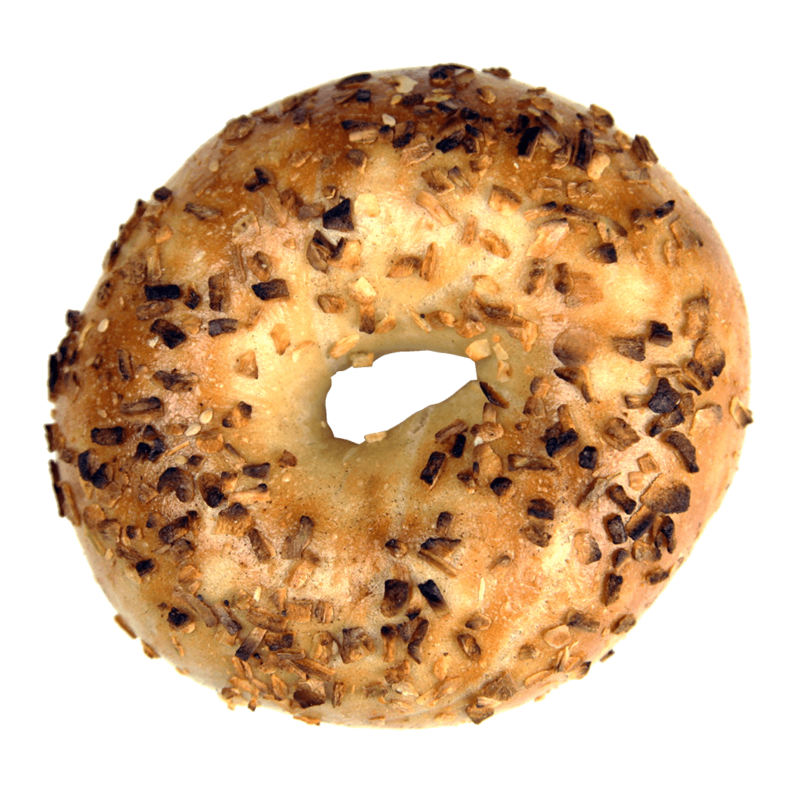 The onion bagel is one of the hardest bagels to create, with many bakers complaining that their efforts end up with burnt toppings. Avoid the difficulties by ordering fresh onion bagels from New Yorker bagels! Eat one while fresh, and take the rest home to use in one of these delightful recipes!